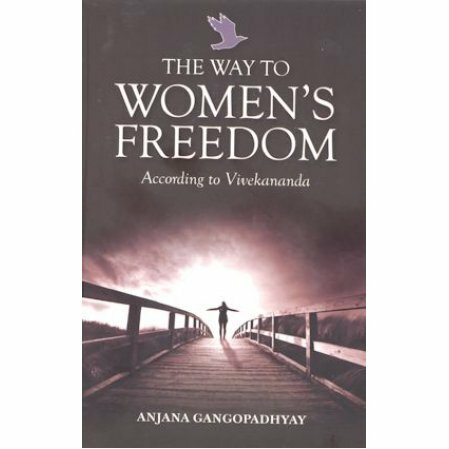 A presentation of the status of the modern woman and Swami Vivekananda's view of a truly free woman. Originally published as part of the collection: "Vivekananda As the Turning Point", this essay has been expanded for the present volume. There are few, if any, issues confronting our modern world as important as the status of women in it. "The best thermometer to the progress of a nation is its treatment of its women." (2)Swami Vivekananda's view of a truly free woman, and the way to achieve that freedom. I've always wondered if a woman's freedom lay on materialistic and non eternal foundations. This book explains in clarity about the negative approach that most women tend to take about the goal of a woman's life. Women are not meant to be objects of pleasure and they need to understand the fact that they are indeed capable of aspiring to higher ideals. The way to success is not in embracing promiscuity and mere external aggression. There is a more positive approach on the horizon.